As of June 1st we can now register Lion Scouts. Lion Scouting is an intro into Scouting, with a reduced set of commitments – time, meeting and financial. 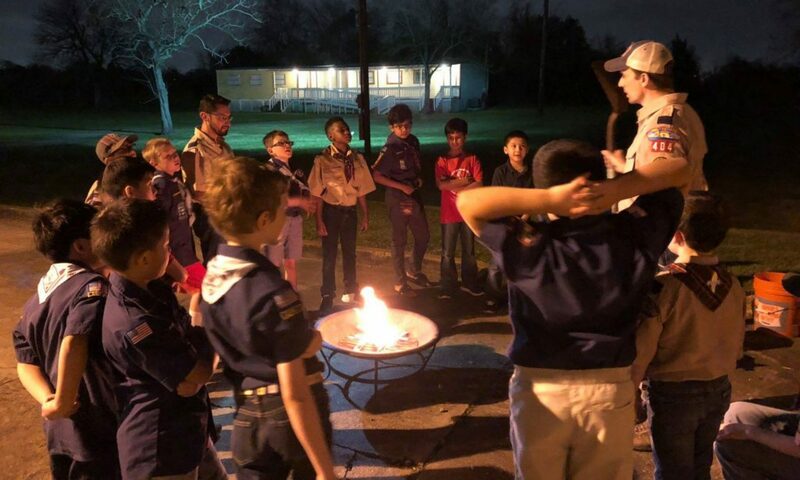 Lion Scouts only attend 1-2 meetings a month. Their t-shirt and hat (no full uniform) is only $25. And the combined program materials for Scouts and Parents is only $10. If you know of any Kindergarten families that may be interested in Scouting, please have them contact us. Previous PostPrevious Friendly, Courteous & Kind ?